I am so grateful to Jamie Campbell, who designed the beautiful cover; to Dean Bakopoulos, Debra Marquart, and Mary Swander for writing the introductions to our fiction, nonfiction, and poetry sections, respectively; and to the many others who helped in this incredibly collaborative project. 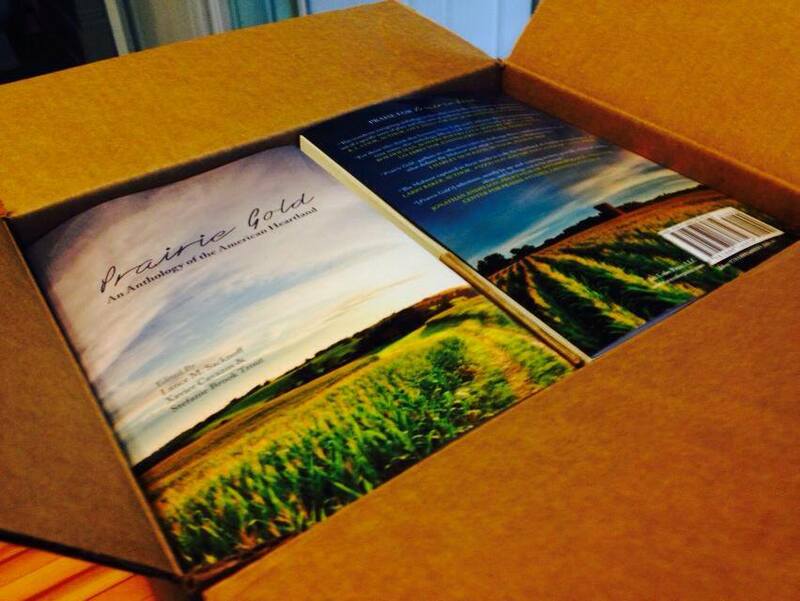 Prairie Gold is now available through the publisher that made all of this possible, Ice Cube Press. Get yours online or ask your local bookstore to place an order.